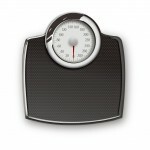 In 2010, over 64 percent of people were overweight or obese, and the number continues to climb. Approximately 12.5 million children and adolescents aged 2-19 (17%) are obese. And half of all obese teenage girls will become extremely obese by their early 30s. The percentage of children between 6 and 11 in the United States who were obese increased from 7 percent in 1980 to nearly 20 percent in 2008. The number continues to go up. So do the diseases associated with being overweight, diabetes, heart disease, and cancer. With more than 60% of Americans classified as overweight or obese, and the number climbing everyday, now is the time to make sure you and your families health doesn’t become compromised due to being overweight. No doubt about it being overweight creates all sorts of unwanted health conditions. ”Being overweight or obese is associated with an increased risk for the development of a multitude of diseases, including cancer, diabetes, heart disease, and more,” says David Katz, MD, MPH, director of Yale University’s Prevention Research Center and of the Yale Preventive Medicine Center. The New England Journal of Medicine published a study that concluded that virtually all forms of cancer are more prevalent in people with a higher body mass. The Archives of Internal Medicine published a study showing that people who are overweight by 20% or less carry a 50% increased probability of suffering a stroke. The study also explained that being more than 20% overweight carried a risk that was twice as high. Researchers are learning that fat is much more than that. Fat also produces hormone-like compounds called cytokines that increase inflammation. This is especially true of visceral fat. These inflammatory compounds can trigger the type of low-grade inflammation that plays a role in cardiovascular disease, heart attacks, strokes, high blood pressure, metabolic syndrome, and type-2 diabetes. Visceral fat or belly fat is a risk factor for all cause mortality in men. Visceral fat is directly linked with higher total cholesterol and LDL (bad) cholesterol, lower HDL (good) cholesterol, and insulin resistance. Excess fat at the waist has been linked to several other disorders. A European study of nearly 500,000 women and men found that, for women, a waist-to-hip ratio above 0.85 was associated with a 52% increase in colorectal cancer risk. A long-running community study on atherosclerosis conducted by researchers at Wake Forest University found that even among normal-weight people, those with higher waist-to-hip ratios had just as much difficulty as those with higher BMIs in carrying out various activities of daily living, such as getting in and out of bed and performing household chores. A larger waist measurement also predicts the development of high blood pressure, regardless of total body fat, according to a 10-year study of Chinese adults published in the August 2006 American Journal of Hypertension. Finally, a study presented at the 2005 annual meeting of the Society for Neuroscience found that older people with bigger bellies had worse memory and less verbal fluency, even after taking diabetes into account. Fat cells also produce the hormone adiponectin, which is thought to influence the response of cells to insulin creating insulin resistance. Insulin resistance means that your body’s muscle and liver cells don’t respond adequately to normal levels of insulin, the pancreatic hormone that carries glucose into the body’s cells. Glucose levels in the blood rise, heightening the risk for diabetes. Together, insulin resistance, high blood glucose, excess abdominal fat, unfavorable cholesterol levels (including high triglycerides), and high blood pressure constitute the metabolic syndrome, a major risk factor for heart disease and stroke. What defines obesity? A common and somewhat reliable measure for adults is your BMI. 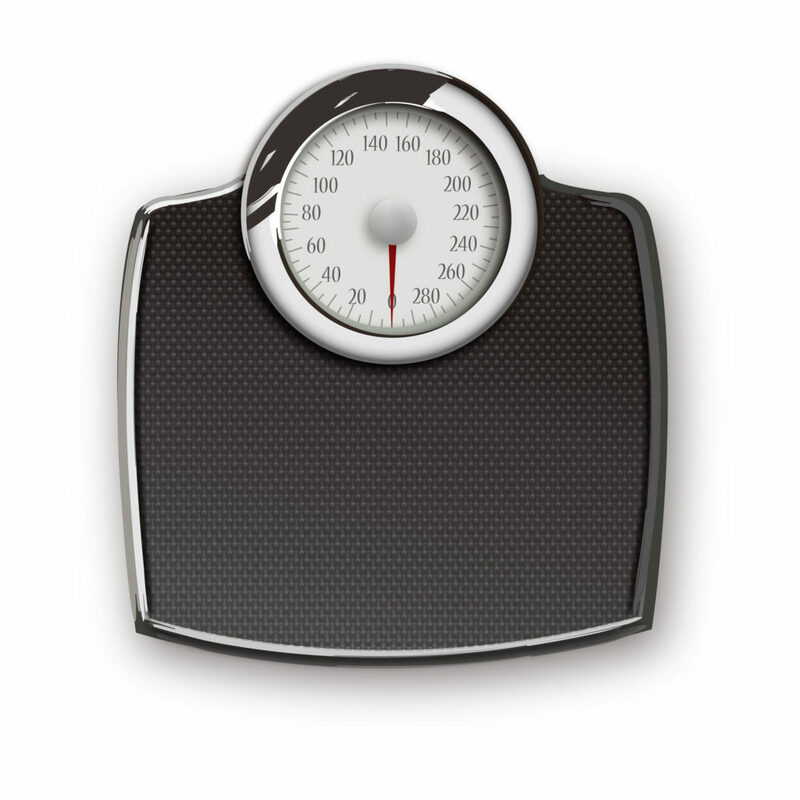 You can calculate your BMI by using the link at the bottom of this page. You’re considered overweight if it’s between 25 and 29.9 and obese if it is higher than 30. Being overweight puts you at increased risk of dangerous diseases and conditions like type 2 diabetes, high blood pressure, high cholesterol, coronary artery disease, stroke, gallbladder disease, osteoarthritis and certain cancers. Research has shown that losing 10% of your body weight — or less – can have big payoffs for your health. By losing weight and keeping it off you can experience numerous health benefits including having more energy, less pain, sleeping better, thinking clearer, improved moods, improved self esteem, reduced risk of assorted disease conditions, and live longer. Lowering body weight can reverse or prevent diabetes; lower blood pressure, cholesterol, and triglyceride levels; and improve sleep apnea and other sleep problems — along with helping you feel better about yourself. Did you know to burn off an average serving of French fries, a 150-pound adult needs to run for 1.5 hours at a speed of 5 mph or walk for 3.13 hours at 2 mph. Yes the cards are stacked against you, especially if you already have a compromised metabolism. For some just smelling food causes them to gain weight. Fortunately, anyone can lose weight, reset their sluggish metabolism, and keep it off on my Jump Start Weight Loss Diet. I’m blessed to have found a weight loss protocol that works for my patients, time after time, even in those who’ve tried other diets without any luck. For the last three years I’ve been using a special, all-natural liquid supplement mimics the fat burning hormone, hCG. The liquid drops and special diet, causes the yellow, unhealthy fat (belly fat) to burn up and release up to four thousand calories a day. Patients are never hungry on the diet, even while losing up to a pound a day, day in and day out. These special drops don’t contain any hormones and are the only drops I recommend. And unlike the “natural hCG” products on the Internet, they work. I place all my patients who need to lose weight on my Jump Start Weight Loss Program. Wisconsin: My starting weight was 171, and I was out of shape. My hope was to be 130, which seemed out of reach for me. As the pounds came off, it became easier for me to exercise, and my energy levels increased. By the time I began phase two of the program, I was 120 pounds. I went from a size twenty to a size ten/twelve. The wonderful news is that my cholesterol levels dropped dramatically, and my blood pressure is the best it has been in years. Two months later, I still am at the weight of 120, with no sweet cravings!!!! I feel good about looking at myself in the mirror now, and my family and friends are amazed at how I have changed. I am grateful for Dr. Murphree’s help. North Alabama: I went from 295 to 226 pounds. I lost forty-seven of those pounds in the fi rst forty days!!! I dropped three pants sizes. I’ve been off the diet for three-and-a-half months and have not gained any of the weight back! Birmingham, Alabama: My starting weight was 168. I lost thirty pounds and dropped two dress sizes. My diabetes is gone, and I’m off my diabetes and cholesterol drugs. I feel great. I’ve kept the weight off for two months, no problem. Georgia: I am so excited to share my amazing success story concerning Dr. Murphree’s Weight Loss program. I weighed 212, and a size twenty was tight. The plan was not hard. I was amazed at how well I began to feel and how the weight dropped at least a pound a day, sometimes a little more. It was like the fat melted off my stomach, hips, and thighs. Never had this happened before on any diet. I’m now down to 174 and a size fourteen and some twelve’s. Family and friends are calling me “skinny”!!! Wow! I’m on the maintenance diet now and have maintained the weight loss. I’m off all of my prescription drugs, including diabetes and blood pressure meds. My energy level is really good, and my chronic fibro pain is minimal now. Thanks.